As of July 23, 2018, more than 100 former student athletes from The Ohio State University have come forward with sexual assault allegations against a former school-employed doctor, Richard Strauss. Student athletes from a variety of teams ranging from fencing to football have shared stories of Strauss’ abuse, which spanned nearly twenty years in the 1980s and 1990s. Despite the number of athletes who have come forward, Strauss will never be brought to justice as he committed suicide in 2005. Ohio State, however, is facing mounting legal battles. Two lawsuits have already been filed by former members of the wrestling team. Sadly, the Strauss allegations are not the first time Ohio State has faced claims of sexual misconduct by an athletic administrator. In 2014, multiple students reported that an assistant diving coach was engaging in a sexual relationship with a minor diver. On the heels of the Larry Nasser scandal at Michigan State University and the prosecution of Jerry Sandusky at Pennsylvania State University, the issue of sexual assault of student athletes is rightly gaining national attention. Many questions linger about the Strauss claims. Did other coaches or personnel know about the abuse? If so, how many people knew and why was the abuse not investigated? Why didn’t students previously feel they could speak out? What measures should colleges and universities take to protect students? One answer is better Title IX training for student athletes. Today, all students at orientation are educated about various procedural mechanisms for reporting allegations of sexual abuse. Federal law tasks colleges and universities with the responsibility of investigating such reports. Once a report is made, an investigation must occur to determine whether there is sufficient evidence warranting adjudication of the claim(s) of sexual abuse. Regardless of whether a report is made against a student, professor, coach or team doctor, schools must investigate the claim of sexual misconduct. But the directive to report any claims of sexual abuse isn’t so easily followed by student athletes. Working with athletes presents unique challenges. Athletes often labor under a “code of silence” mentality. They feel pressured to protect team members and those affiliated with the team. Furthermore, student athletes fear retaliation by team members and other staff members. They worry that if they file a complaint against a beloved coach, they will lose cherished playing time or be alienated from the team. Finally, many athletes might be too embarrassed to report that a coach or physician wrongfully and without medical justification touched their genitalia. 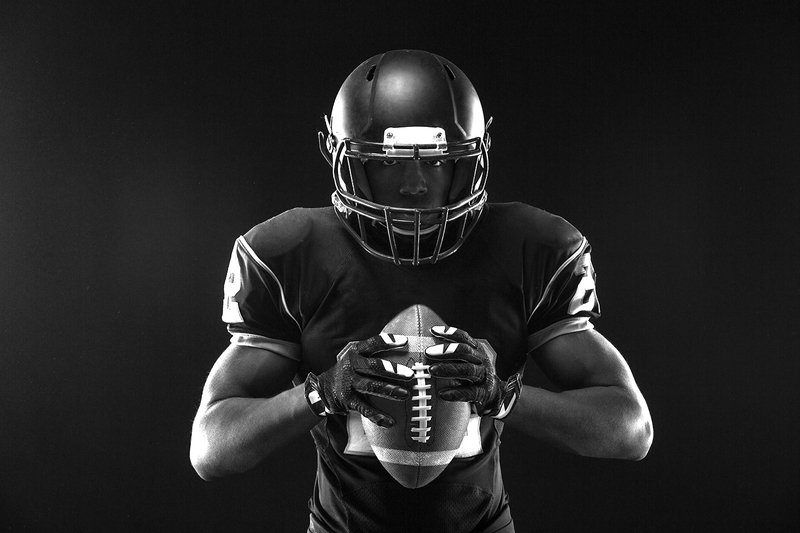 KJK’s Student and Athlete Defense Practice advocates for athletes and understands how the culture of a team may impact independent decision-making. Athletes should understand how years of unnecessary suffering can result from not reporting sexual abuse. They can speak out against sexual misconduct without reprisal. Student athletes should not exercise their Title IX rights any differently than other students on campus.